Elinor Abbott was only 14 years old when she and her father left England for America. Six years later, with war at their doorstep, she is forced to return to her land of birth and a life amongst the aristocracy she abhors. A return to England also means facing the man who brutally attacked her as an adolescent. 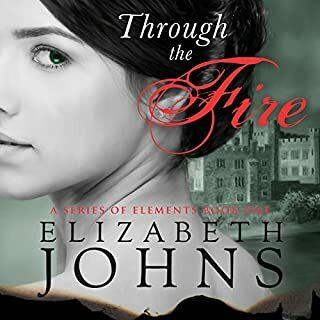 EliZabeth Johns’ story comes to life! Spurned by love, Lady Margaux Ashbury has no use for the other eligible gentlemen of London. Despite her beauty, her sharp tongue soon earns her a reputation as a dragon. Convincing her parents to let her retreat to their Scottish estate, a home for abandoned young women, Margaux feels she can do something meaningful with her life. At their wits' end, her parents believe a few months in seclusion will teach her to appreciate her privileged existence, and accept the next gentleman of worth who offers for her. Lt John Holdsworth, an injured veteran from Waterloo, is now steward for a large estate in Scotland. Catriona Craig is the adopted daughter of Lord Craig, whose only interests lie in growing herbs and healing people. Can two unlikely friends find healing together? Can he overcome the shadows of his past and accept her love? 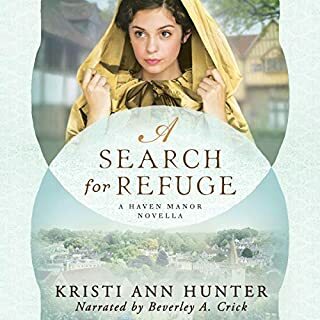 Margaretta Fortescue desperately needs to disappear from London society, and her only hope is to follow the rumors of another young woman who recently made a life for herself away from the glare of society. Her search leads her to the market town of Marlborough, where, in spite of her efforts to avoid attention, she can't seem to elude local solicitor Nash Banfield. 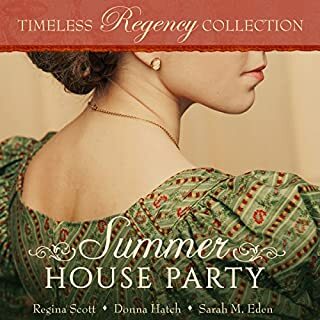 Join three bestselling Regency Romance authors, Regina Scott, Donna Hatch, and Sarah M. Eden, for three new novellas in SUMMER HOUSE PARTY. In England's Regency era, manners and elegance reign in public life - but behind closed doors treason and deception thrive. Nicholas Langdon is no stranger to reserved civility or bloody barbarity. After suffering a battlefield injury, the wealthy, well-connected British officer returns home to heal - and to fulfill a dying soldier's last wish by delivering his coded diary. When her parents and twin brother die within weeks of each other, Alicia and her younger sister are left in the hands of an uncle who has brought them all to financial and social ruin. Desperate to save her family from debtor's prison, Alicia vows to marry the first wealthy man to propose. She meets the dashing Lord Amesbury, and her heart whispers that this is the man she is destined to love, but his tainted past may forever stand in their way. Love Donna Hatch Books! Good clean fun! 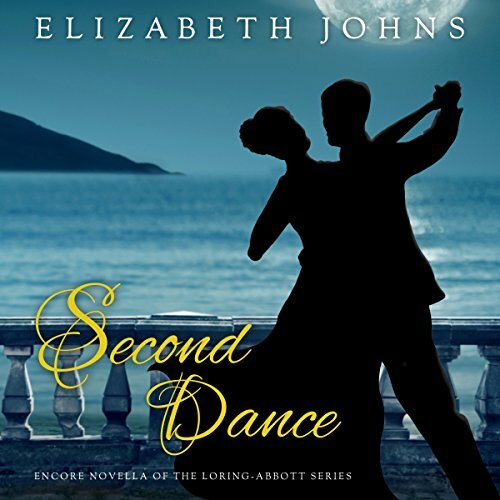 When Lila overhears her uncle talking about a man coming to look for property in the county, she doesn't think twice, until her uncle says he hopes Lila will find enough interest to marry the man. How can she marry someone named Mortimer Luthford, not to mention that his advanced age of thirty-three, and especially since she's already in love with her absent cousin Neville? Miss Amelia Stalwood may live in London at her absent guardian's townhouse, but she's never actually met any nobility, and instead of aristocrats, her closest friends are servants. Quite by happenstance, she's introduced to the Hawthorne family and their close family friend Anthony, the reformed marquis of Raebourne. They welcome her into their world, but just as she's beginning to gain some confidence and even suspect she may have caught Anthony's eye, she's blindsided by an unexpected twist in her situation accompanied by nasty rumors. 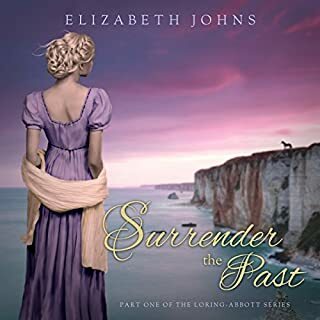 When Colin Cavendish, the new earl of Drayson, informs Lucy Beresford that she and her mother need to vacate the house they've called home for the past two years, Lucy is fit to be tied. They have no money, no relations they can turn to for help, and nowhere to go. How dare the earl break the promise his father had made to the Beresfords without so much as a twinge of conscience? 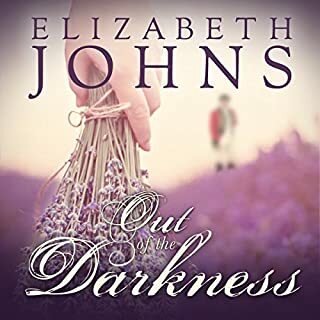 Three brand new Regency Romance novellas by Elizabeth Johns, Heather B. Moore, and Rebecca Connolly. After years of escaping etiquette lessons in favor of the stables, Christine Devon's grand debut in London is only weeks away, though her deportment lacks the sophisticated polish she needs to achieve her goals of a lofty marriage. Desperate to take her place in society, she needs someone to instruct her in proper behavior. Thomas Gilbert, newly returned from Italy, is ready to begin his dream of founding a horse farm. But during his time away, the estate's finances have dwindled to almost nothing. A chance meeting between them may solve both their problems. Lord Fenton is a gambler and a dandy, and he will be stripped of his wealth and position unless he rises to his responsibility - one of which is to marry. Far from being a giddy groom, Fenton chooses the unobjectionable Alice Stanbridge simply because he knew her as a young girl, and his mother feels Alice would make a good wife. Alice, however, has harbored feelings for Fenton since their first meeting years ago, and his proposal is a dream come true. Loyalty has been at the heart of the Dearborne family for as long as Kate can remember, but a war is brewing in their small village, one that has the power to rip families asunder - including her own. As misguided actions are brought to light, she learns how deep her father's pride and bitterness run, and she begins to wonder if her loyalty is well-placed. Henry Stockton, heir to the Stockton fortune, returns home from three years at war seeking refuge from his haunting memories. Join three bestselling Regency Romance authors, Jennifer Moore, G.G. Vandagriff, and Nichole Van, for three new novellas in Spring in Hyde Park. Join three bestselling regency romance authors, Heidi Ashworth, Annette Lyon, and Michele Paige Holmes, for three new regency romance novellas in A Midwinter Ball. The Dowager Duchess of Loring, had finally married off all her grandchildren and was now uncertain what her future held. When she accompanies her grandson and his new wife on trip to Italy, a chance encounter with a past love turns her world upside down. For over 30 years, Luca Faranese, Conte de Salerno, has tried to forget about the woman who stole his heart. Fate gives them a second chance, but will their love be enough to keep them together forever the second time?